2018 Lecture featuring Lien-Hang T. Nguyen, Ph.D. The 2018 John O'Sullivan Memorial Lecture will feature Lien-Hang T. Nguyen, Ph.D., Columbia University, Wednesday, October 24, 2018 at 4 p.m. in the FAU University Theatre on the Boca Raton Campus. The 1968 Tet Offensive isperhaps the most well-known event of the Vietnam War. Much of its origins, however, remain shrouded in mystery even a half-century later. Using new materials from Vietnam, this talk will explore the Tet strategy deliberation in Hanoi to reveal how North Vietnam's foreign relations and domestic politics contributed to the planning for the communist offensive. In particular, it will reveal how spies, allies and even murder played a role in the 1968 Tet Offensive. 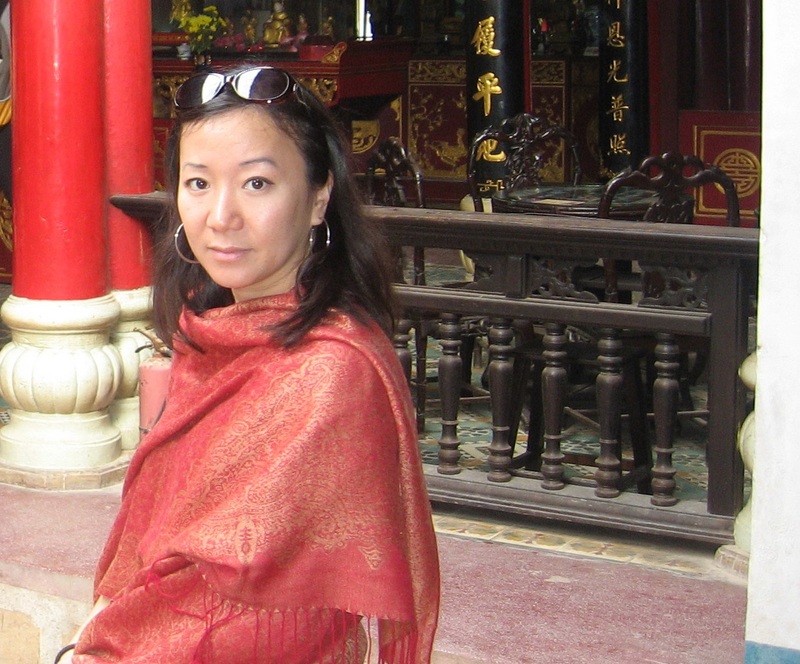 Lien-Hang T. Nguyen, Ph.D., specializes in the Vietnam War, U.S.-Southeast Asian relations and the global Cold War. She is currently working on a comprehensive history of the 1968 Tet Offensive for Random House and she is the general editor of the forthcoming "Cambridge History of the Vietnam War" (three volumes), as well as co-editor of the "Cambridge Studies in U.S. Foreign Relations." A book signing will follow the lecture in the University Theatre lobby. For tickets, directions and other information, visit www.fauevents.com. Depending on availability, tickets may also be obtained at the University Theatre one hour prior to the lecture. For group tickets, call 561.297.6124. Please note that for the 2018-19 season, there will be a processing fee for FAU Dorothy F. Schmidt College of Arts and Letters tickets. The mission of the John O'Sullivan Memorial Lectureship has been to provide students, secondary school teachers, faculty, and public guests the opportunity to hear a lecture by a distinguished historian who has published in a field of twentieth-century U.S. History relevant to Dr. O'Sullivan's own interest and specialities. Over the years, the lectureship has hosted scholars of World War II, the Vietnam War, the nuclear age, the holocaust, modern American culture, and post-1945 political and diplomatic history. Dr. O'Sullivan was a longtime faculty member and former chair of FAU's History Department before his death in 2000.